We are pleased to present this 2 bedroom flat situated within close proximity to the local transport links, shops & amenities of Shirland Road & the surrounding areas. 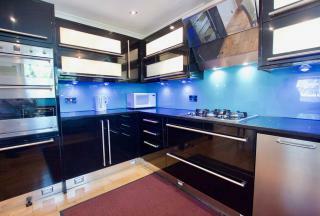 Consists of a separate eat-in kitchen, 2 well-proportioned double bedrooms, storage, spacious lounge & WC. Comes w/ secure entry. We are delighted to present this charming & spacious 3 bedroom semi-detached property situated just seconds away from South Harrow tube station (Piccadilly Line). Located in a sought-after area, we are delighted to offer this newly-refurbished two-bedroom apartment located in a picturesque Grove End House portered mansion block. 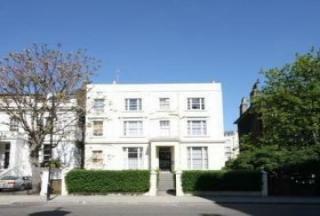 A beautiful well presented 2 bedroom apartment situated in the heart of St Johns Wood. This luxurious property comprises 2 spacious double bedrooms one with a large walk in wardrobe, Open planned fitted kitchen, large reception, Bathroom with a whirlpool/Jacuzzi as well as a walk in shower. 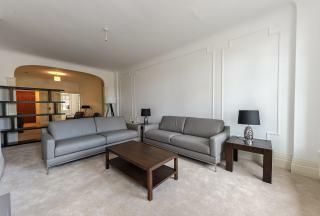 We are pleased to present this stunning and spacious 2 bedroom* apartment located in a highly sought-after portered residential building in St. John's Wood room. This apartment also consists of a 24 hour Porter, CCTV and 24 hour emergency help line. A smart studio flat situated in the heart of the Wembley Park/Preston Road area and is within walking distance of Wembley Park Underground station. 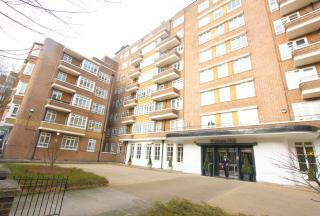 *INCLUDES HEATING & HOT WATER* A well-presented 2 bedroom apartment situated in the heart of upmarket St Johns Wood. This luxurious property comprises 2 spacious bedrooms one with a large walk-in wardrobe, open-plan fitted kitchen, large reception, bathroom w/ a whirlpool/jacuzzi & a walk-in shower. *DSS CONSIDERED, NEWLY-REFURBISHED & HEATING & HOT WATER INCLUDED* Newly-refurbished, spacious studio flat w/ separate kitchen w/ original wooden flooring set within the first floor of a popular portered block in a prime location just off Edgware Road. We are happy to bring to the rental market this charming one-bedroom lower ground floor flat of forming part of an elegant mansion block, close to the local transport links and amenities of trendy Queen's Park. *BILLS INCLUDED! 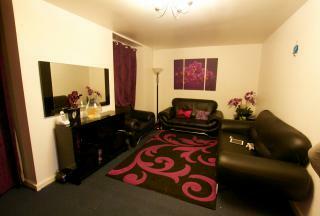 * A well presented and spacious studio flat (shared bathroom) situated in the heart of Notting hill. The flat comprises of large living space, high ceiling, separate fitted kitchen, wood floors, fully furnished, gas central heating. 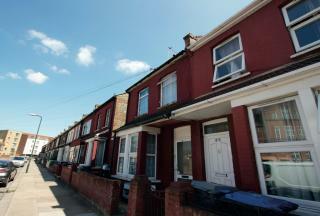 Rent includes Council tax, (hot) water supply. 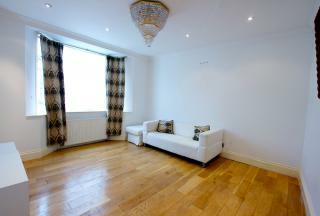 A newly-refurbished 2 double bedroom apartment situated in the desirable area of Marble Arch. This apartment comprises of 2 double bedrooms, newly-fitted kitchen , spacious reception, new family bathroom, lift and porterage. 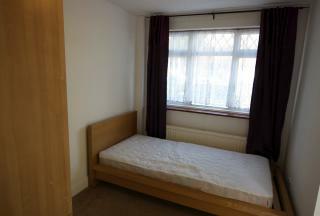 *Includes all bills except Electric* A newly refurbished studio apartment to rent located in the heart of Dollis Hill. This property is situated on the first floor and comprises of one spacious bedroom/ reception, newly refurbished separate fitted kitchen and bathroom (including shower).